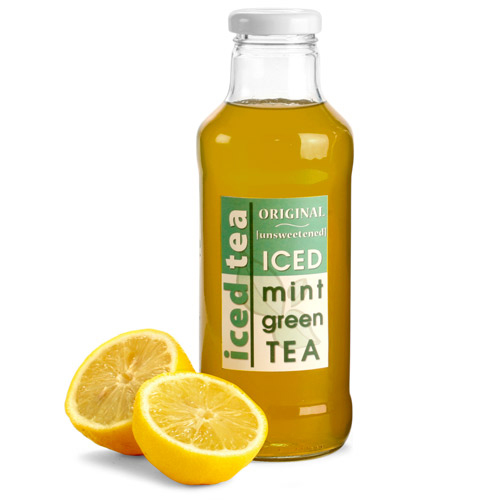 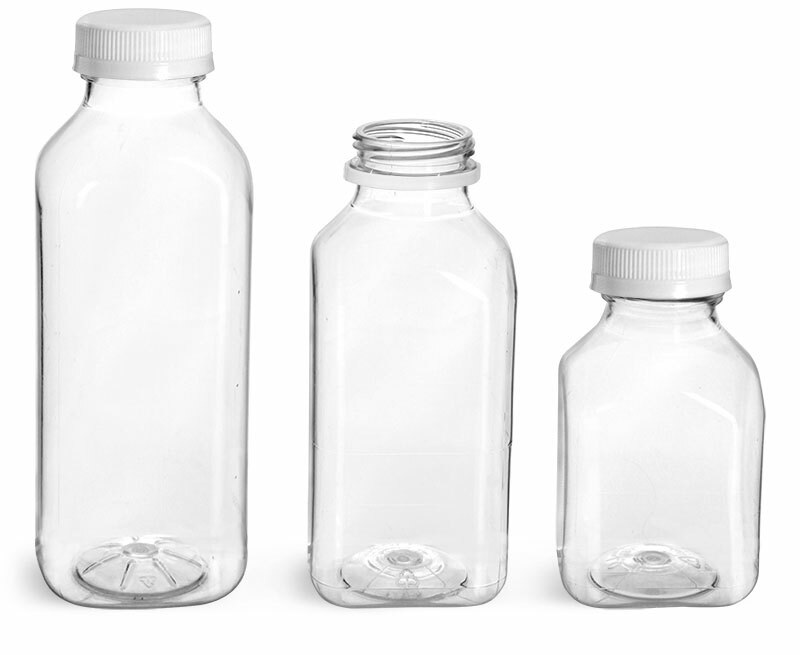 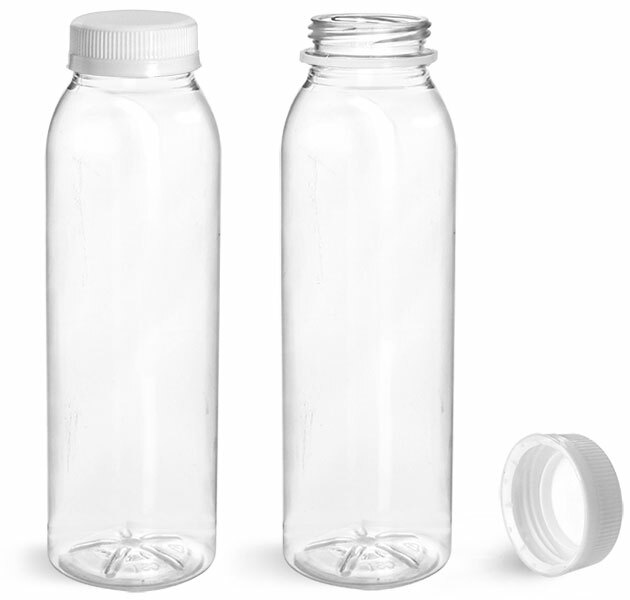 Make your special blend of iced tea stand out against the competition in our shapely clear glass beverage bottles- whether you sell herbal, fruit-flavored, green, or black iced tea. 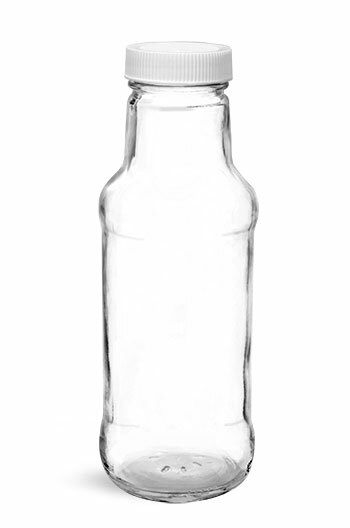 Outfit your iced tea in plain strong-shouldered glass bottles, or glass iced tea bottles with gently tapered and lightly scored necks. 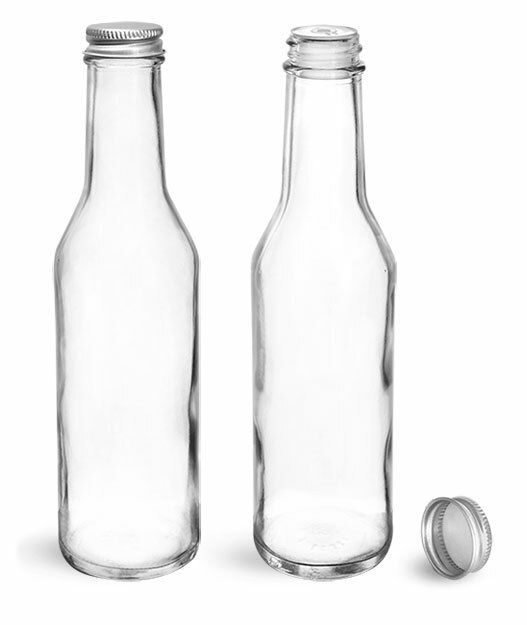 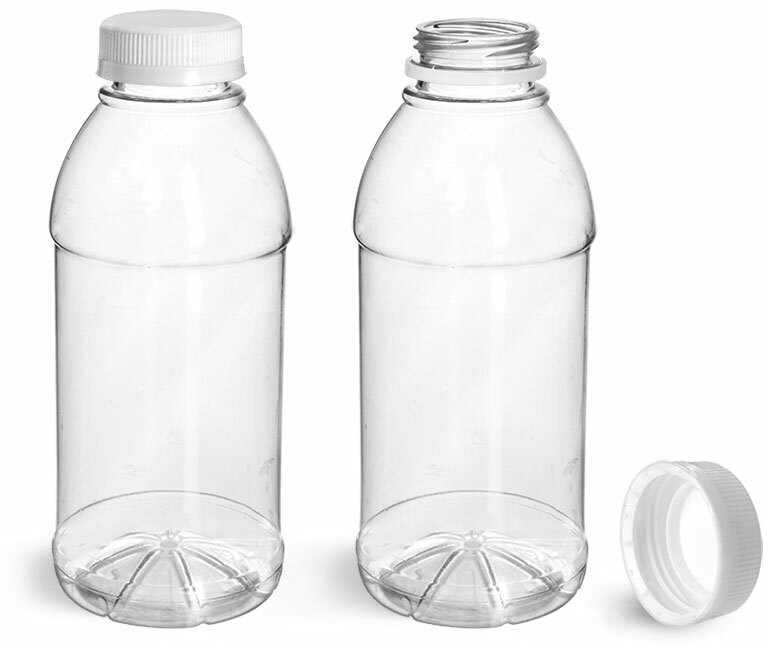 Top off your bottled brews with conventional white and gold metal lug caps (practically synonymous with iced tea) or simple metal screw caps.